Thunderstruck is a word that can be related with only one name and that is AC/DC. A band established in the 1973 has an audience of millions even after 50 years. This is only because of their talent and quality. 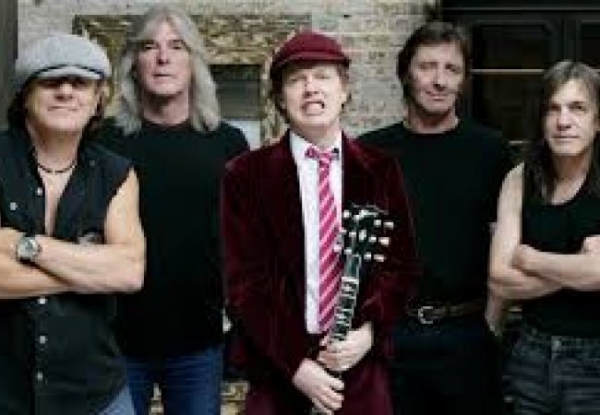 Being a rock band from Australia each and every one of the song of AC/DC has a powerful and energetic vibe that the other bands couldn’t offer. As a child, I was deeply influenced and motivated by their songs especially Back in Black, Thunderstruck, Highway to hell and even the latest Rock or bust. The energy and the boost the songs gave me were indescribable. AC/DC is indeed a major influence for me to pursue my dream as a musician and to form a music band in my school days. They have released 16 studio albums, 4 live albums and 13 video albums till now. AC/DC have 1 Grammy award and was nominated for seven others, 6 APRA awards 4 ARIA music awards and 1 Rock on request award in their award list. Angus Young and Malcolm Young had been a strong influence as the members in the band. After a long 50 years, if they still gather thousands of fans for a live show, then they are indeed a legendary band and a gem to the music world.